Read Gabe Turk's blog, "The Power of Shutting Up." 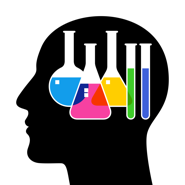 From Maverick to Evangelist to Catalyst. The role of the chief analytics officer (CAO) continues to evolve as artificial intelligence technology and other advanced analytics continue to advance. Read McKinsey's "Rebooting Analytics Leadership." 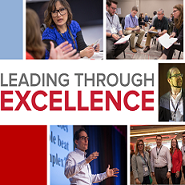 The Ohio State University Center for Operational Excellence is hosting its Leading Through Excellence summit, a three-day mix of keynotes, breakout sessions, workshops, and tours. Enter discount code “moresteam” at checkout and save an additional 10% off non-member discounts, for total savings of up to $350 per person! Visit the Leading Through Excellence event page. 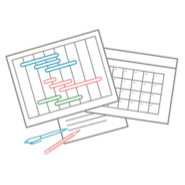 If you're migrating from a home-grown project tracking tool or searching for your first project management application, here are five must-haves to help your decision making. 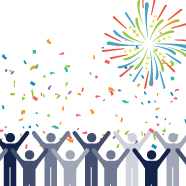 Read "Best Practices of Project Management." Congratulations to Tyler Vonderheide (Southwest Airlines) who recently completed our Master Black Belt training and certification program offered in partnership with The Ohio State University Fisher College of Business. Learn more about our MBB program. 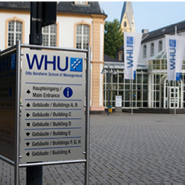 Join us for our Best Practices Conference at the WHU - Otto Beisheim School of Management in Vallendar, Germany on April 2-4, 2019. Invitation only. No registration fee. Please help us spread the word to your colleagues in Europe! Contact Kathy Miller for details and registration. Copyright 2019 MoreSteam.com, LLC. All rights reserved.